Promote DOGEMAC on YouTube by creating and uploading an original video that highlights about DOGEMAC. You can talk about everything what is in DOGEMAC and Be creative!. The video must be longer than 2 minutes in length. The video must have been made after December 20th, 2018. 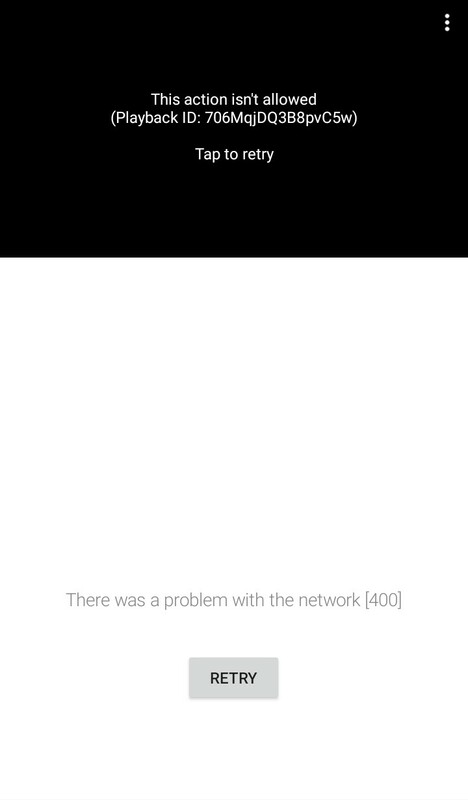 No old videos. If you insult, degrade, or generally speak negatively about DOGEMAC, you will forfeit your submission(s). Submit your bounty reward by replying this thread. Filling out the details information such as your Youtube Video Link, etc. We suggest you to repair your video content. It can't be access. (29-12-2018, 04:37 PM)dogemac Wrote: We suggest you to repair your video content. It can't be access.